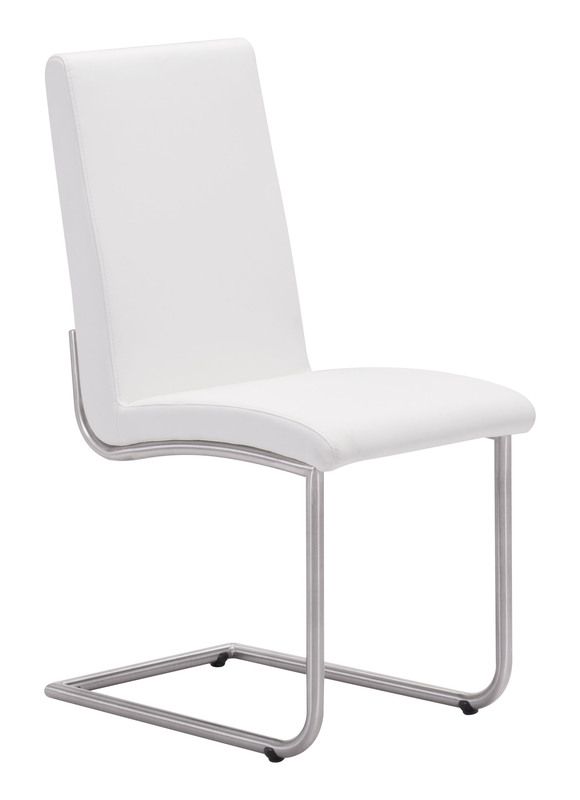 One slight curve can make all the difference in the look of a chair. 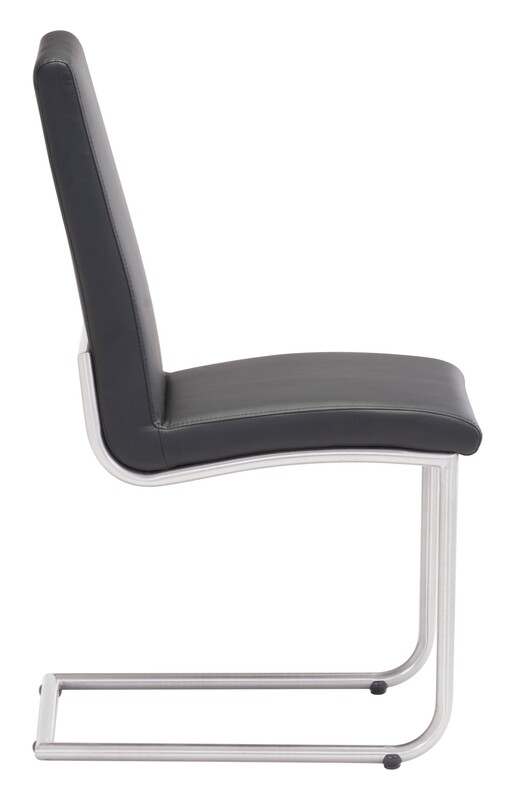 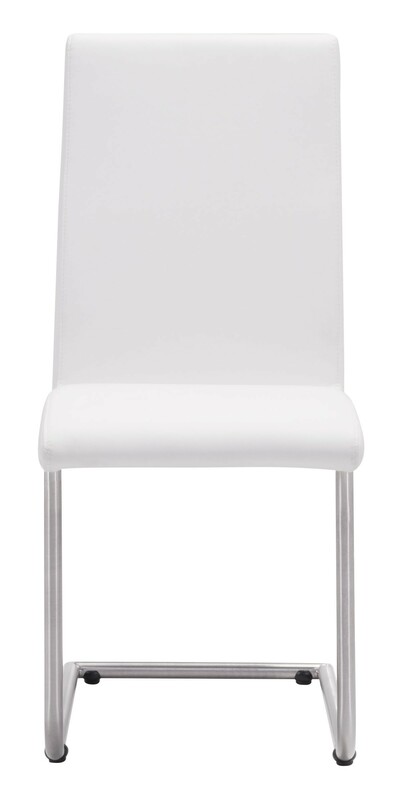 The Mont Royal Dining Chair boasts a gentle curve in its seat which provides comfort as well as a sense of style. 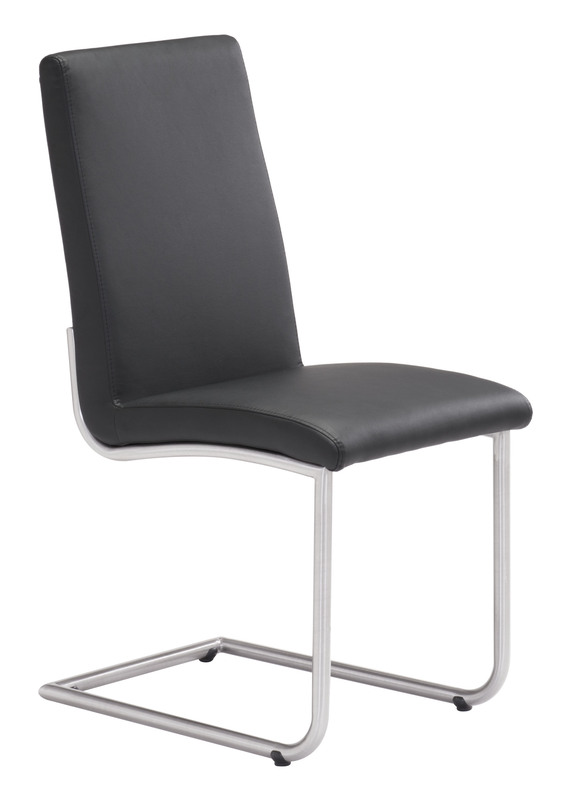 The relaxed steel frame offers the strength you expect from an excellent dining chair, and the choice of sleek black or chic white increases you decor options. 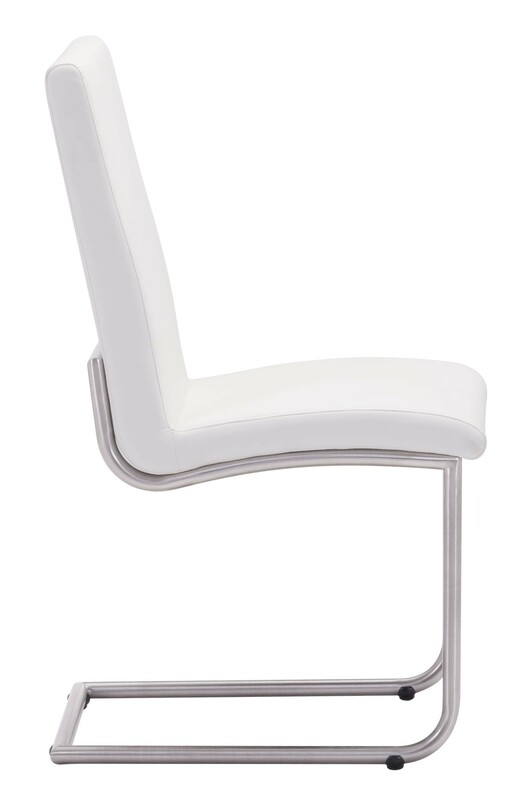 They’ll be little trouble fitting this piece into your modern home.